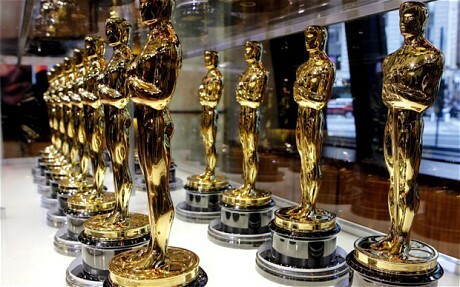 Best Adapted Screenplay Winners – Did You See That One? All great films have great screenplays. It’s a rule that directors and actors acknowledge every time they make a great movie. Sometimes the inspiration comes from an outside source. Novels, short stories, comic books, and news articles are just a few places where screenwriters have found their inspiration. Some of these screenplays are literal adaptations, bringing the same story to life for film. Other times the screenplay comes together in an effort to communicate a message from the source, or a small portion of a greater work. Joseph L. Mankiewicz was the first multiple winner of this award, winning back-to-back in 1950 and 1951. Since then eight others have won twice, including Francis Ford Coppola, Alexander Payne, and Mario Puzo. Pingback: Heaven Knows, Mr. Allison | Did You See That One? Pingback: Fried Green Tomatoes | Did You See That One? Pingback: Jimmy Stewart: Rear Window | Did You See That One? Pingback: Hud | Did You See That One? Pingback: A River Runs Through It | Did You See That One?